How Do I Calculate Capacity? 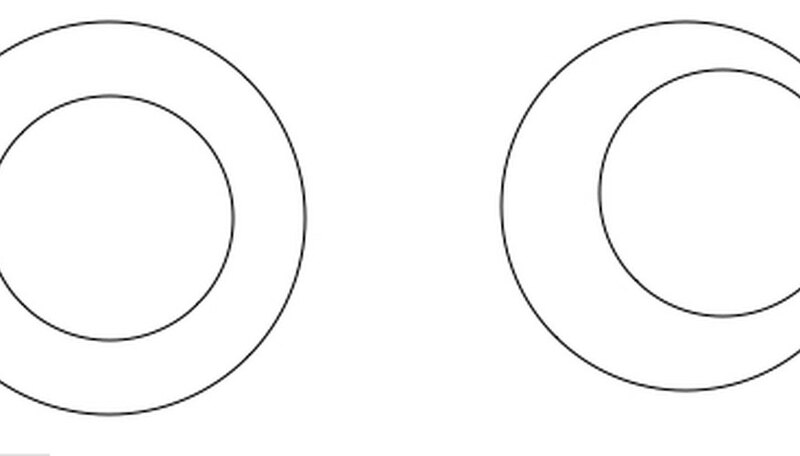 In geometry, concentricity is the quality of imbedded circles having the same center. In industry, concentricity is a measure of constancy of tube or pipe wall thickness. Such constancy is desirable for different reasons in different situations. Evenness of wall thickness is desirable for integrity if pressure will be applied to the tubing. If the tubing needs to be spun, variation in wall thickness can cause shimmy. The formula for calculating concentricity is simple. The difficult part is making sure the survey of the varying thickness of the piping wall is comprehensive enough. 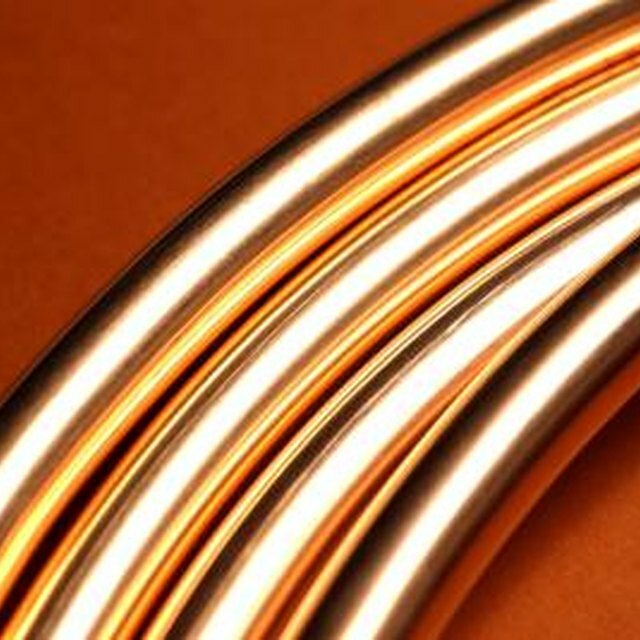 Find the thickest and thinnest points of wall tubing thickness. 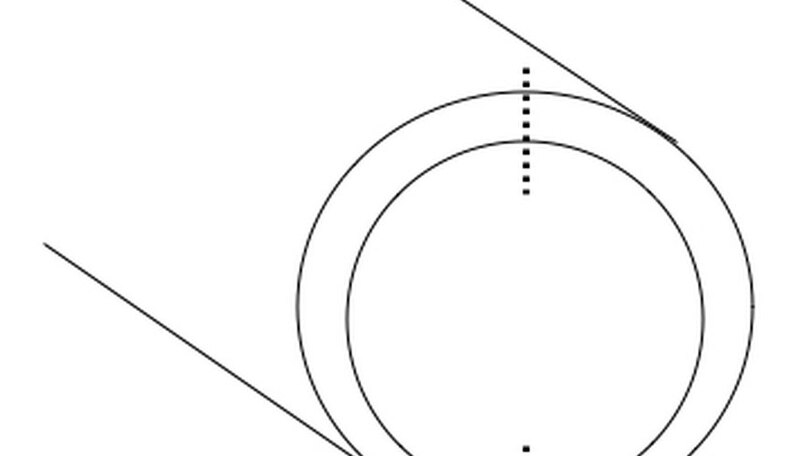 For example, in the diagram, the dotted lines mark the cross sections of thinnest and thickest wall. If need be, these points can done by trial and error, using a micrometer. If you know how to use one, try doing so with an optical comparator. Measure the thickness at these points. The measurement can be taken with a micrometer. 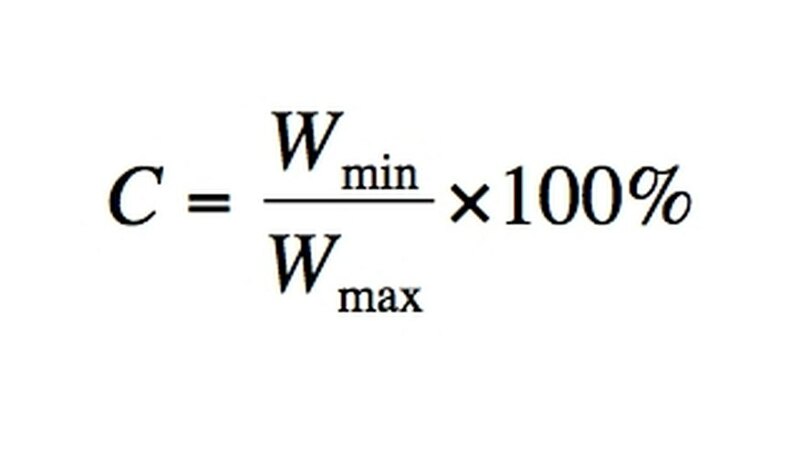 Use the following formula in the diagram to calculate the concentricity: C = Wmin/Wmax --- 100%. Wmin is the minimum width. Wmax is the maximum width. C is a percent. 100% means the tubing is fully concentric. Compare C from Step 3 with any quality control tolerance that was pre-determined. Do this to decide if the level of concentricity is sufficient. For example, suppose that the tolerance is 70%. Concentricity is not allowed to go below this tolerance. Suppose that Wmin is 0.25 mm and Wmax is 0.30 mm. Then C = 83%, the tolerance is met, and the tube is deemed sufficiently concentric. How Is Steel Tubing Made? Dohrman, Paul. "How to Calculate Concentricity." Sciencing, https://sciencing.com/calculate-concentricity-5367882.html. 24 April 2017.